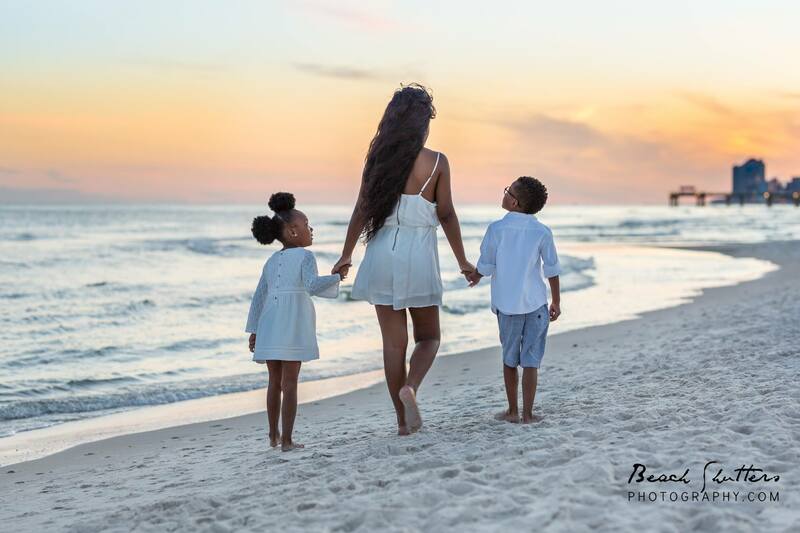 Beach Shutters is your family photographer in Orange Beach! We specialize in on-location family beach portraits, children’s photography, engagement and maternity sessions. It is our pleasure to capture your special moments so that they last forever. Courtney and her sister were looking for a family photographer in Orange Beach to photograph their quick getaway. She and her sister had the rare opportunity to take the kids to the beach. These two ladies know that life changes every day, and wanted to capture this time in their lives. They wanted a few photos of the two families together, as well as each one separately. This is the souvenir that you will cherish. 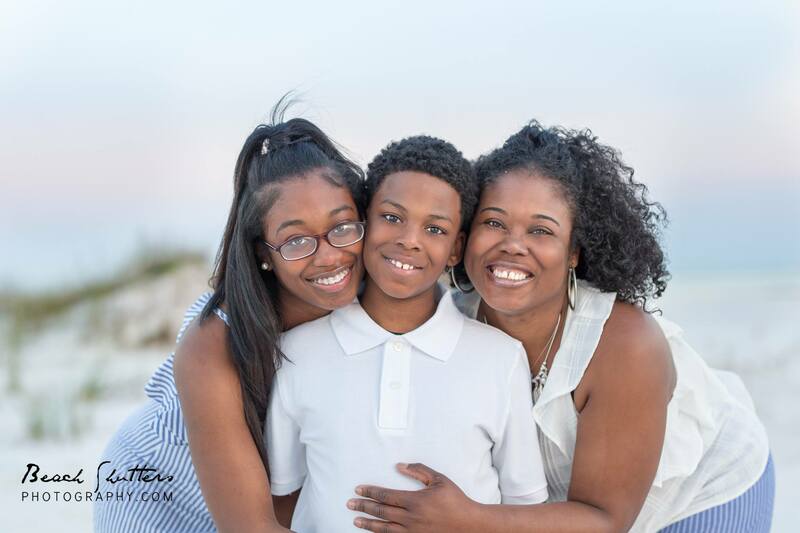 If you are looking for a family photographer in Orange Beach that you can trust to capture your memories, you have found us. Beach Shutters will work with your family to create a fun and memorable experience. We keep our sessions moving quickly, so we get the shots before the kid’s loose interest. Our style is playful and candid, so your photos will never look stiff and posed. Let photography tell your story. Every family has a story, especially this one. With a recent cancer diagnosis, Courtney, more than ever realizes the importance of family. Life is so precious, and our time together means so much. While everyone is together for a vacation, it just makes sense to update family photos. 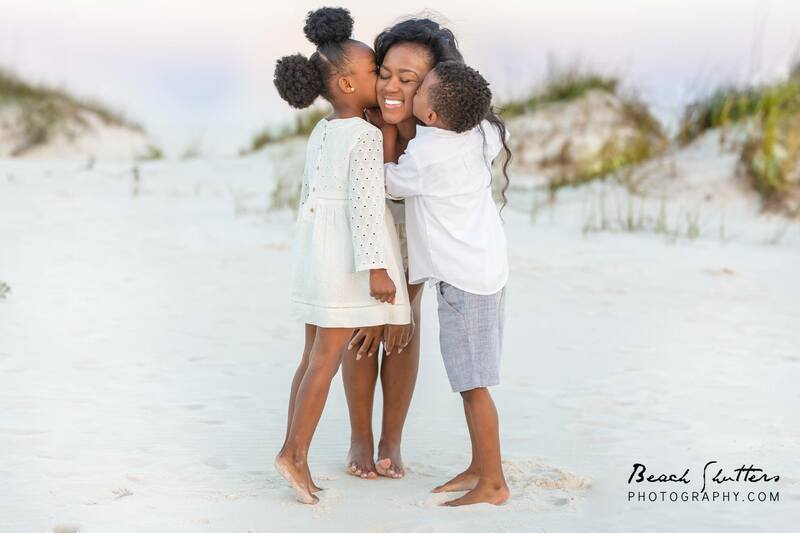 This is the reason that you hire a family photographer while you are at the beach. We know it is hard to wrangle the kids and pose the family yourself. Beach Shutters will make your family photo session easy and comfortable for everyone. You can relax and let us do the work. We can capture the silly, sweet and fun moments of your beach vacation. Life is not perfect, but is it beautiful! 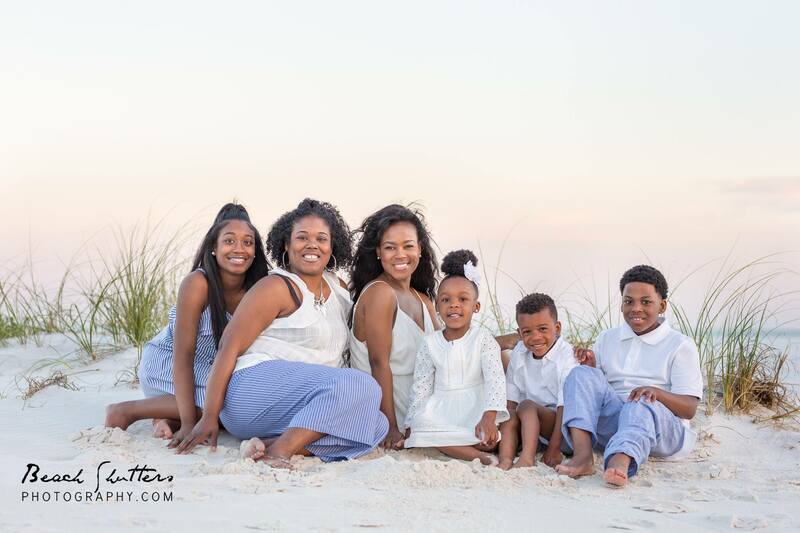 Give us a call to schedule your family photography while you are here in Orange Beach, Alabama.